Organized New Sales Team for International Market. Successfully completed the first phase supply of the “Disneyland” project in Shanghai. The Russian Ruihe Group's office was established. Developed and put into production of American-standard and Australian-standard PVC-U product series. 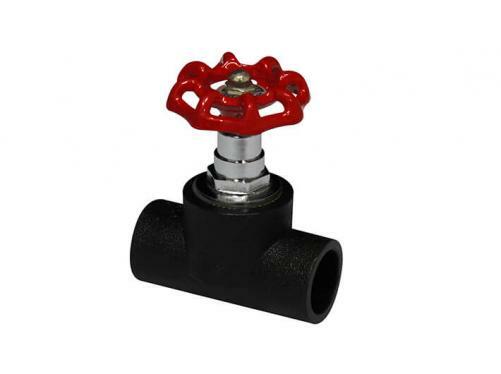 PE pipe and fitting were successfully launched in the market. Independently researched and developed PPR antibacterial pipe. Obtained the "Green Building Materials Certificate “of PP-R production line. PPR put into production. It was the first time to export to international market, Malaysia, Indonesia and other. Acquired the “Shanghai Type III Polypropylene (PP-R) Pipe and Fitting Hygiene License”. Established Shanghai Ruihe Pipe Industry Co., Ltd.